Until recently, Perth building services did not have many options when outfitting their warehouses with roofing insulation. With recent scientific advances in plastics and other materials, there are now more options than ever to insulate a commercial warehouse. Commercial insulation is essential to having the highest level of comfort, safety, and energy efficiency at your warehouse. Here are 6 tips to help you choose the right insulation type for your company’s unique needs. Warehouses with higher heating and cooling needs may benefit from a more thorough insulation strategy, while other commercial buildings may have a need for a quieter workplace. By knowing how roofing insulation can benefit your warehouse, you can find the right fit. To make the most out of your insulation strategy, make sure you keep a copy of blueprints handy. Knowing the location of major equipment and ventilation paths is essential to finding the best insulation. When most people think of insulation, they think of the fluffy material in their attic. This is definitely a type of insulation, but it is not the only type. Insulation comes in a variety of forms and can appear as a smooth surface. Commercial applications of insulation are dependent on which type is selected. While some methods require a spray application, others require more physical labor. If you have multiple priorities, rank them from most important to least important. This will help you maintain your budget when you are shopping for insulation types. Before embarking on any building services in Perth, it is important to know the current codes. The BCA has specific insulation requirements based on the climate zones of Australia. Before selecting roofing insulation for a commercial building, it is important to get a grasp on the physics of insulation. This is because the thickness of a type of insulation can have direct impact on the installation process. If an insulation type is too thick, it can crowd essential roofing structures and compromise the structural integrity. Always be aware of the size and measurements of a type of roofing insulation before making a final selection. Because commercial roofing insulation is available in a wide variety of polymers, its use can be indefinite. 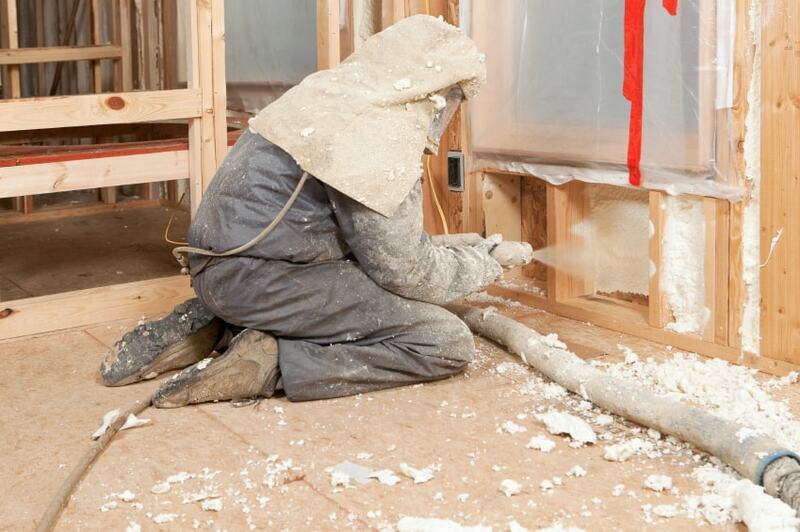 Modern insulation is built to last when it is installed correctly. Building owners just have to find the right insulation for their needs.